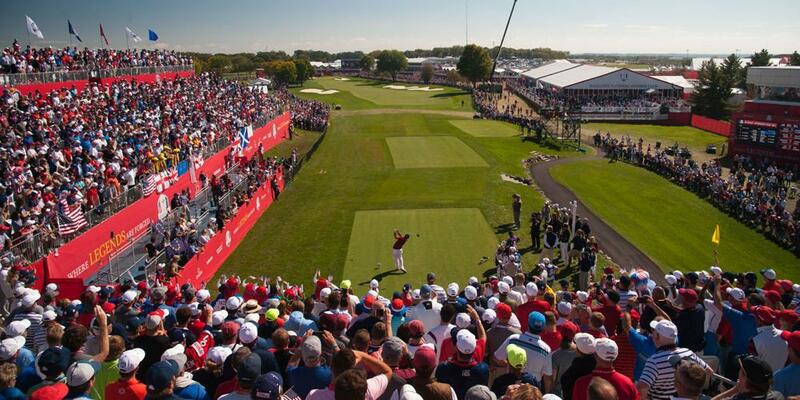 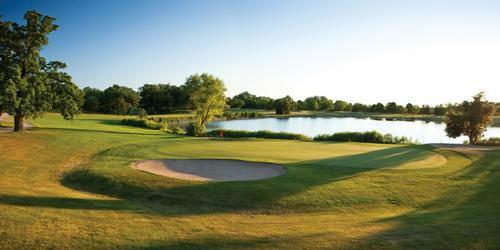 The Bog is a Championship Golf Course, designed by Arnold Palmer located just 25 minutes north of Milwaukee. 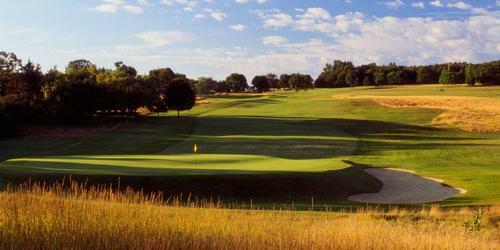 The Bog is rated in the Top Ten Best Golf Courses in all of Wisconsin by Golf Digest. 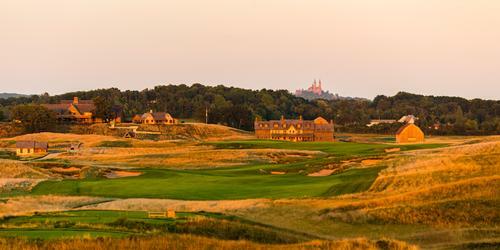 Golf Digest also rates The Bog with 4 1/2 out of 5 Stars. 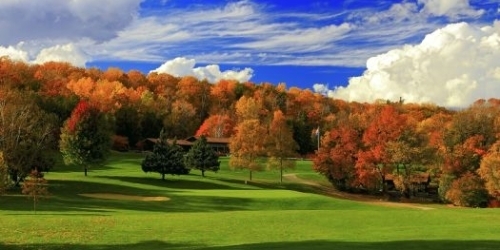 The Silvercryst offers Sunday through Friday golf packages at two of Wisconsin's newest and most scenic golf courses. 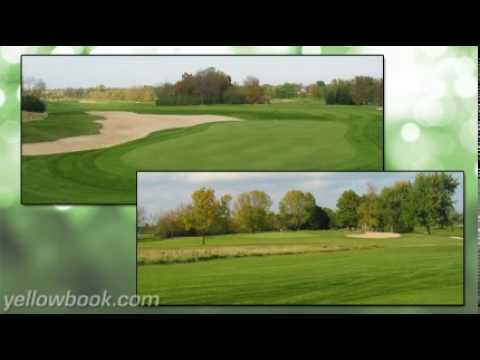 Both of these splendid facilities are located within one mile of our establishment and feature lush fairways and superbly conditioned greens. 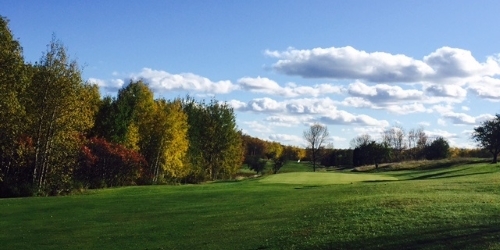 Two Oaks North,an 18-hole course with rolling, well-bunkered greens, will bring out the best in your game. 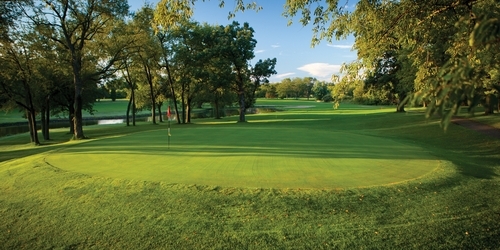 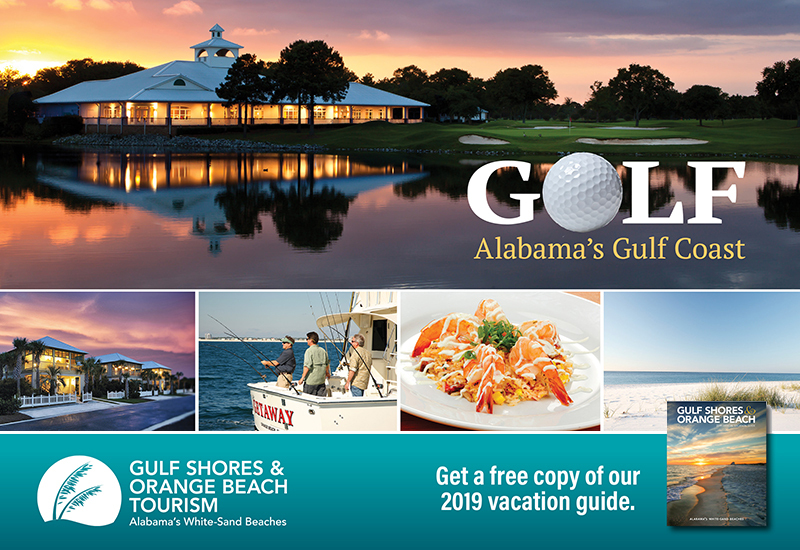 This course also features a 10,000 square foot putting green and complete pro shop. 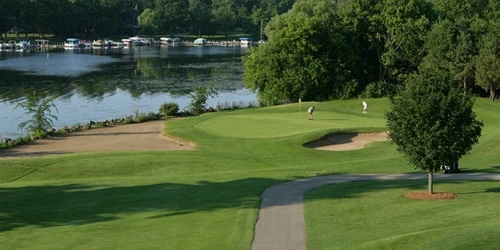 The Waushara County Country Club, a 27-hole course, features 3 "nines" (Bridges, Lakeview, Westwoods). 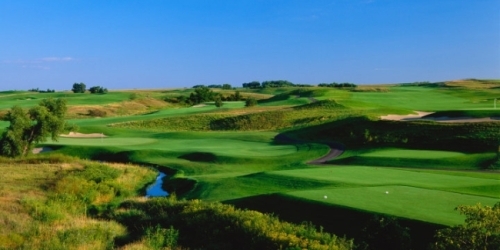 The manicured fairways, hills and greens equals a fun and challenging golf game. 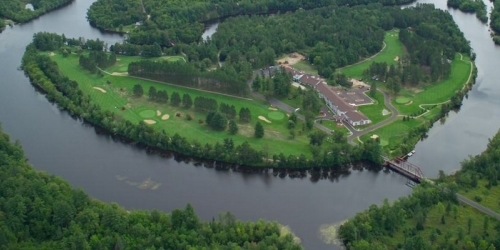 A newly constructed clubhouse offers sandwiches, snacks and a well stocked pro shop. 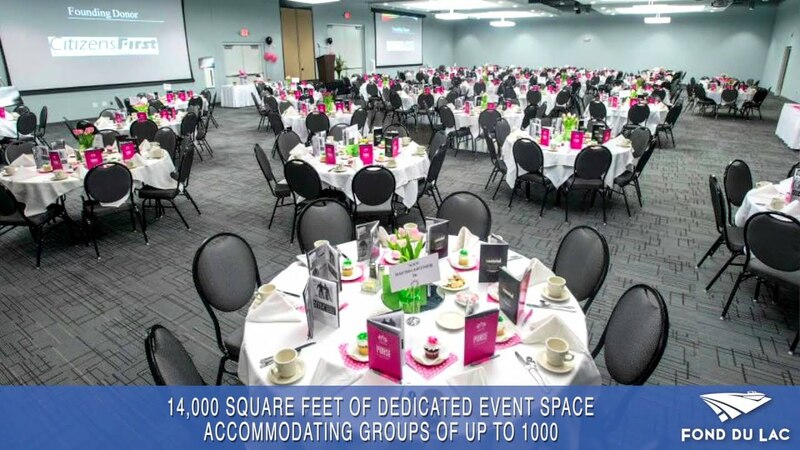 Fond Du Lac Area Convention And Visitors Bureau- C'mon In!